All Thurloe members are invited to the following events throughout the year. On the Tuesday of Royal Ascot, Thurloe owners and trainers are invited to a picnic in Car Park 1 before and after racing. 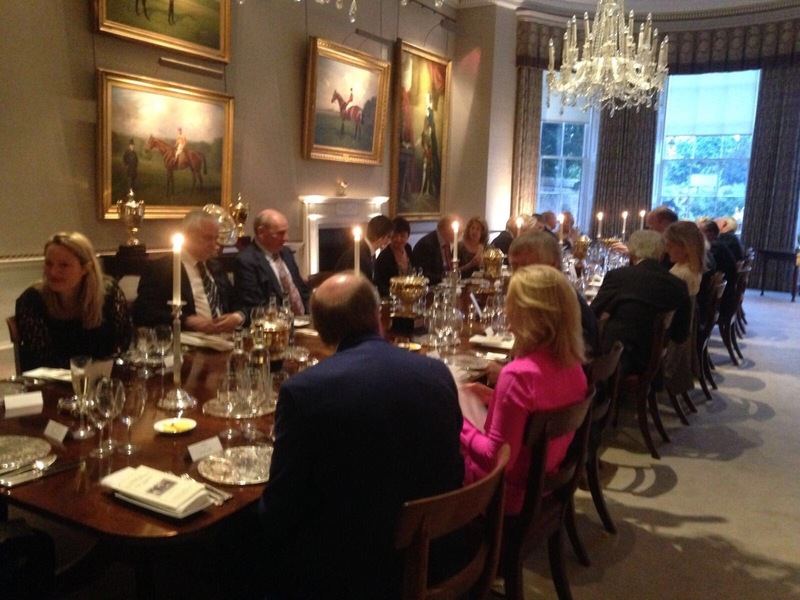 Thurloe owners are invited to an annual dinner in the historic Jockey Club Rooms. 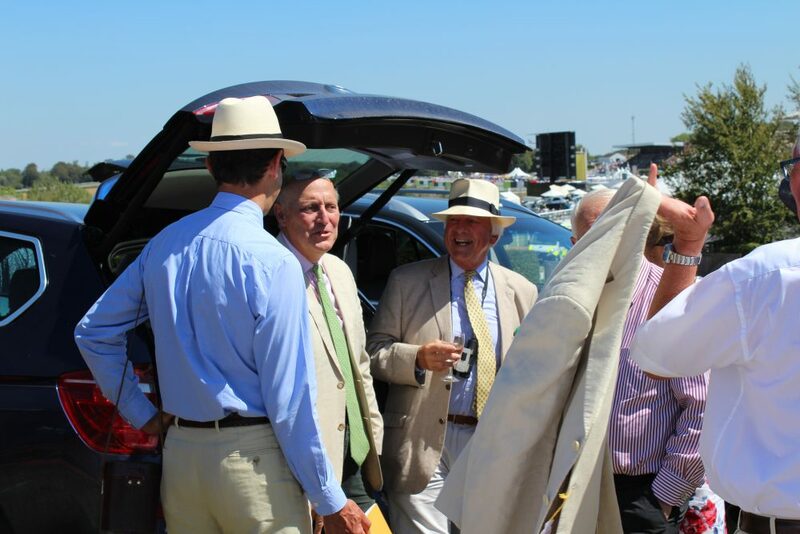 On the Friday of the Glorious Goodwood festival, Thurloe owners and trainers are invited to a Picnic before racing on Trundle Hill. 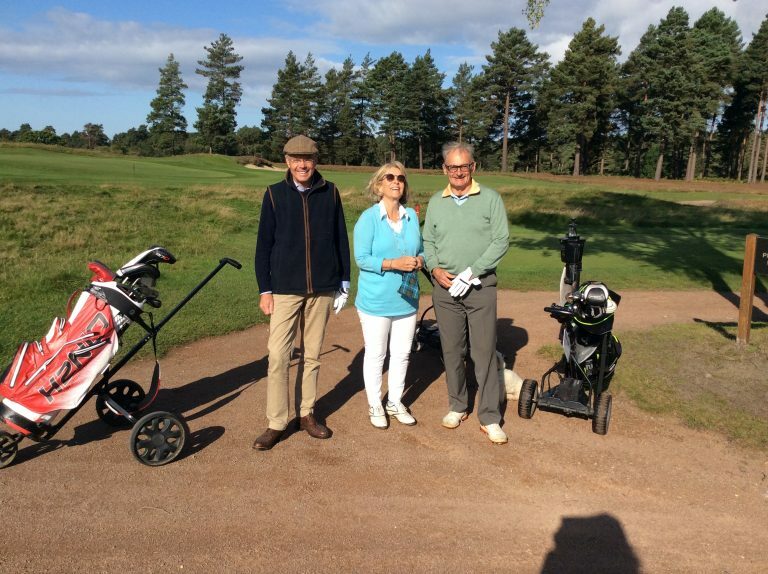 Held annually at The Berkshire Golf Club in September, trainers, jockeys and syndicate members are put into teams of three and battle it out to claim the coveted trophies. 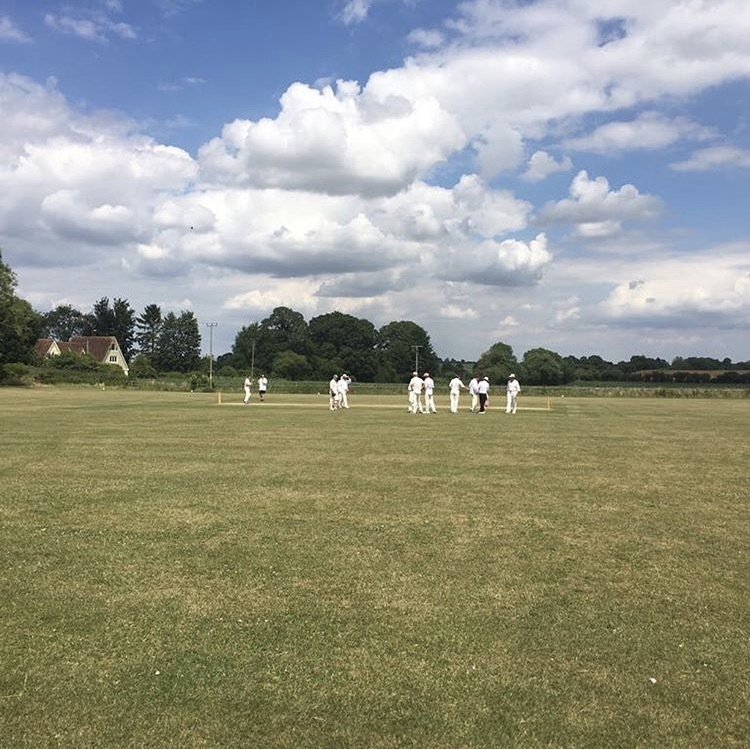 Thurloe XI comprised of owners, trainers and jockeys play an annual cricket match against Peter Oborne’s XI at Shalbourne Cricket Ground. 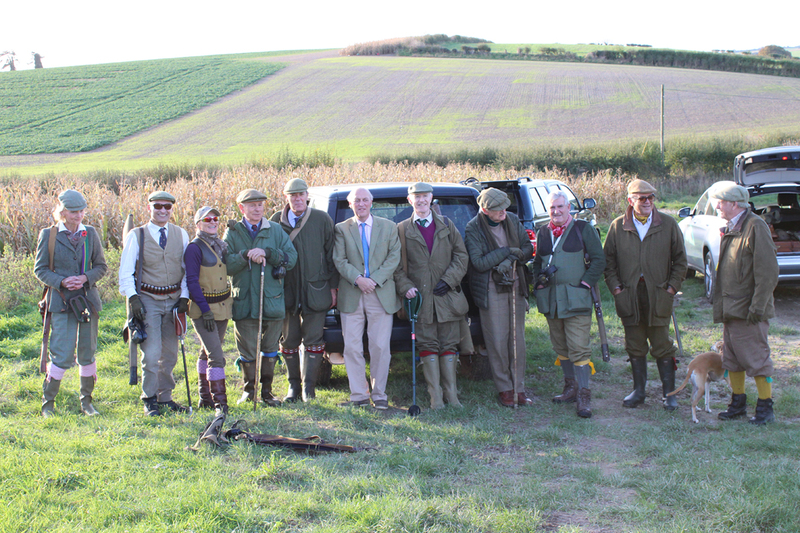 Thurloe members are invited to shoot annually at Fonthill and at the Old Granary Shoot, Popham. 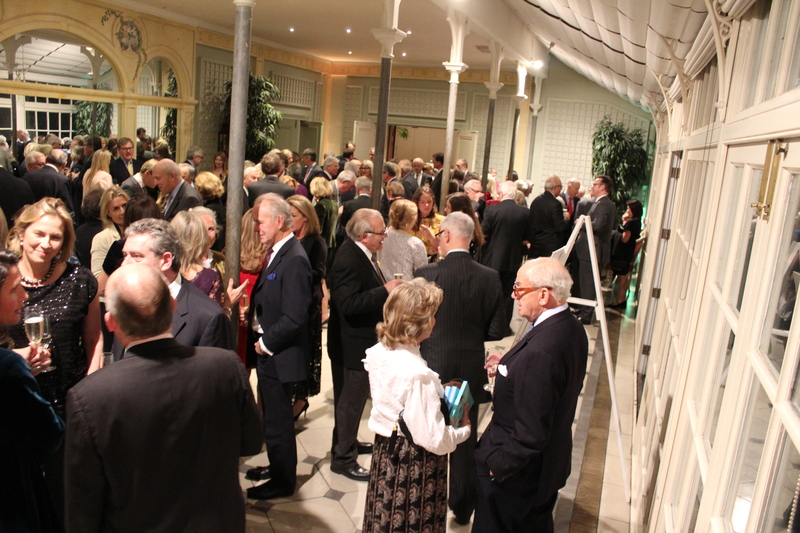 Annual Thurloe dinner is held in November at the Hurlingham Club in London. Last year saw Clare Balding sign copies of her latest book, ‘The Racehorse Who Disappeared’. 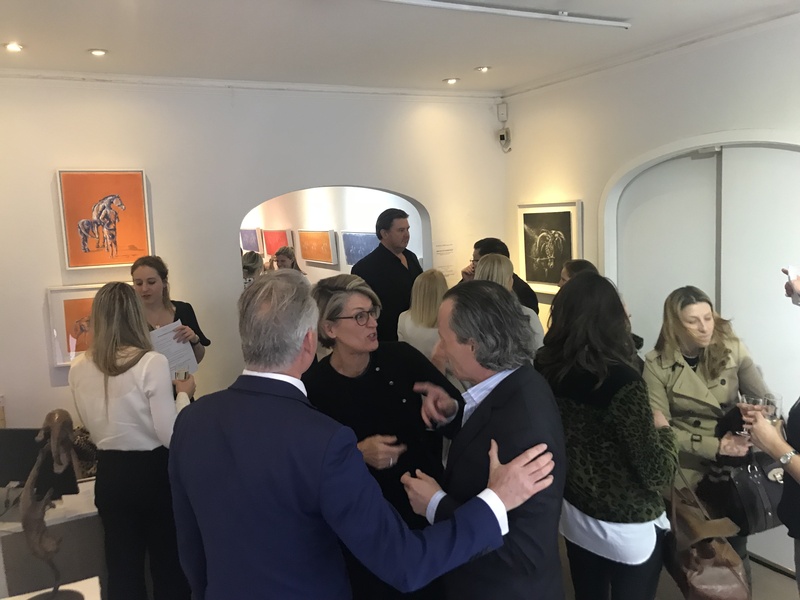 Thurloe owners are invited throughout the year to exhibitions at our sponsors, The Osborne Studio Gallery, 2 Motcomb Street, London SW1.